The news that Thailand’s former prime minister Yingluck Shinawatra is in possession of a Cambodian passport poses a troubling question for many of her new-found compatriots: who gave it to her? The self-exiled leader, who fled Thailand in August 2017 before being sentenced to prison on what she says are politically motivated charges, used a Cambodian passport to register as the sole director of a Hong Kong company incorporated in August last year – as revealed by the South China Morning Post. The red passport emblazoned with the words “Kingdom of Cambodia” in gold might not be what anyone would expect Yingluck Shinawatra, former prime minister of Thailand, to present at an immigration checkpoint. 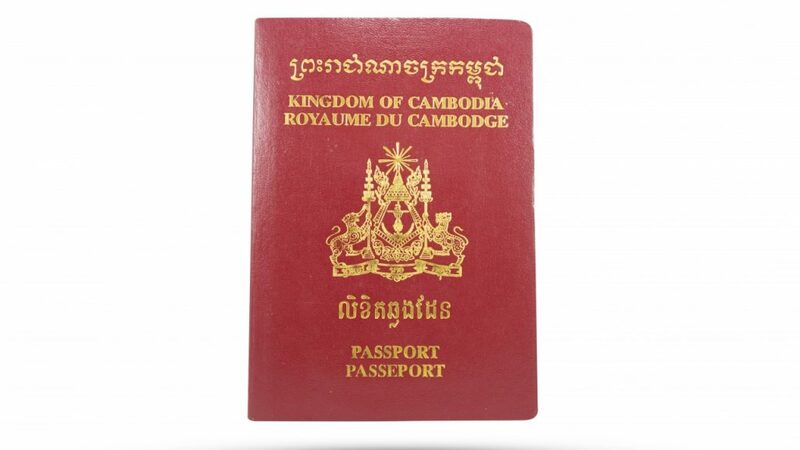 Officially, anyone with US$300,000 to spare can pick up a Cambodian passport. 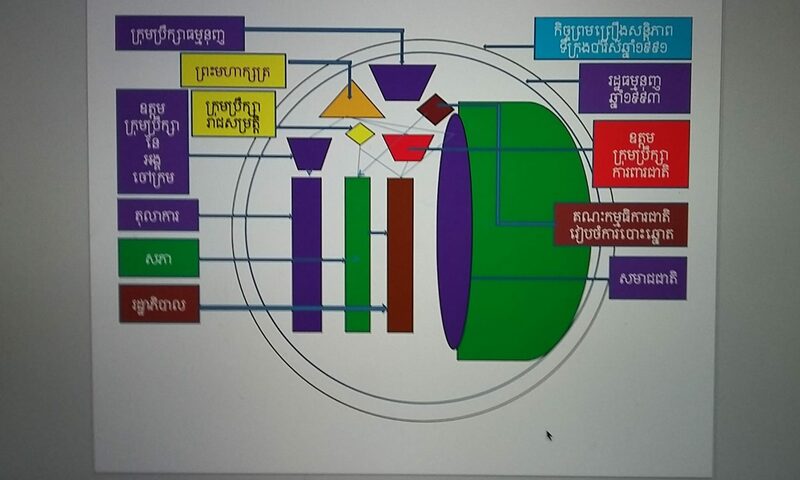 That is what Cambodia requests as an investment before handing out its travel document. Yingluck, in self-exile since 2017, before Thailand’s supreme court sentenced her to five years in prison for mishandling rice subsidies, used a Cambodian passport to register herself as sole director of a Hong Kong company incorporated last August last year, according to official filings. The disclosure, in a South China Morning Post story this month, added to the theory that she fled Thailand via Cambodia. It also put the spotlight on the ease with which the world’s wealthy can obtain new passports or residency in a new country if they have the cash it takes – anything between US$100,000 and US$2 million. But Phnom Penh has denied that Yingluck holds a Cambodian passport and observers question whether there has been a royal decree conferring citizenship on her – something that is required of all other foreigners. Mu Sochua, vice-president of the banned Cambodia National Rescue Party, said she did not believe Cambodian officials’ claims they were not aware of Yingluck’s Cambodian passport. “There are many, many issues in terms of legality and sovereignty as far as Cambodia is concerned … where is the royal decree? No citizenship can be issued without a royal decree, and to get a passport from any country, you need to be a citizen of that country,” said Sochua, who fled her own country in 2017. Sochua demanded Cambodia’s strongman Prime Minister Hun Sen investigate. “Isn’t he concerned that an ex-prime minister holds a passport of his country? And if he has not ordered it, then who has? Who ordered the passport to be issued? Sochua believes Yingluck received the passport because of her ties with Hun Sen. Yingluck’s brother, Thaksin Shinawatra, also a former prime minister of Thailand in self-imposed exile, used to be an adviser to the Cambodian government. “The Thai junta government has collaborated with the Hun Sen regime in deporting Cambodian political asylum seekers to Cambodia. The question is: will the Thai junta ask Hun Sen to seek the deportation of Yingluck if and when she travels with the Cambodian passport?” added Sochua. Sophal Ear, associate professor of diplomacy and world affairs at the Occidental College in Los Angeles, said the decision to grant Yingluck a passport must have come from “the highest levels” of the Cambodian government.